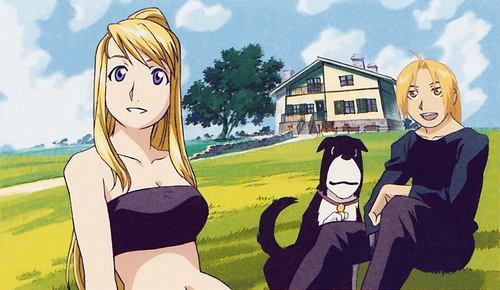 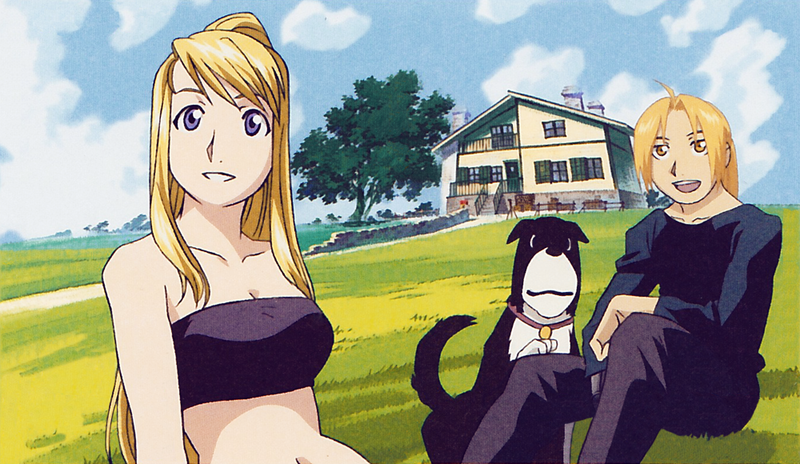 Ed & Winry. . HD Wallpaper and background images in the full metal alchemist couples club tagged: fullmetal cute couple fullmetal alchemist edward ed elric winry rockbell.